India is a country that offers enormous scope for expression of new and different ideas. In cities like Delhi, people are hiring first-class and experienced catering services in Delhi to sort out the food in their parties. 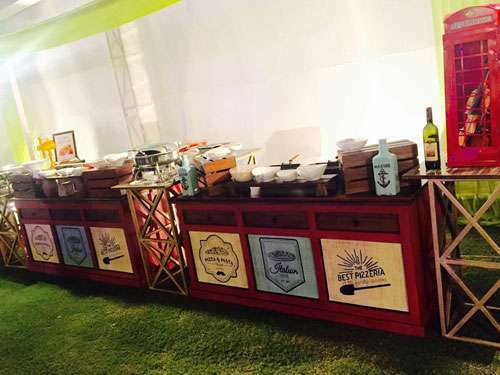 No matter what type of party you are organizing, the catering companies have a huge variety of cuisines and drinks to offer to their clients and their guests. Moets Catering is the best provider for catering services in Delhi. One can find a huge number of catering companies offering various services which include corporate catering services, wedding catering services, etc. 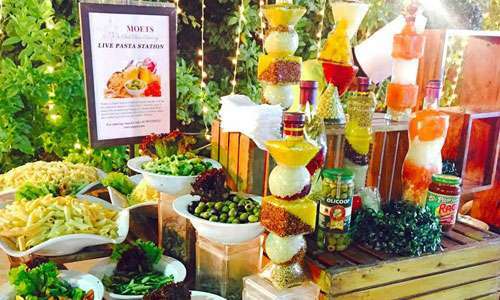 Moets catering have successfully secured its position among the top catering services in Delhi for its delicious food and stylish arrangement. We offer a wide range of menu selection across all cuisines and tastes. 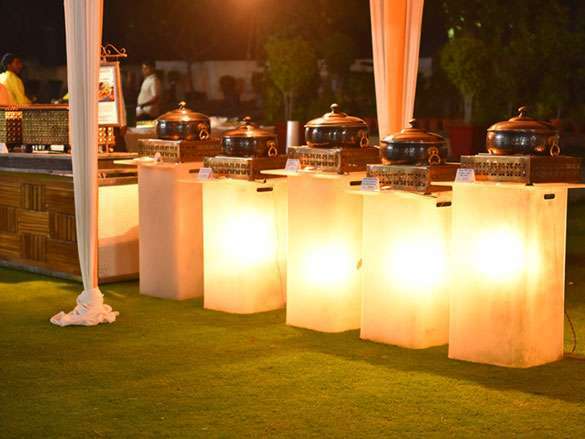 Our catering professionals understand the guest's taste well; hence, ensuring the best catering services and best caterers in Delhi and has had best experience ever. We offer widespread world class multi cuisines menu serving a wide range cuisines and beverages to choose from. Moets catering is here to take care of your entire culinary crusade. 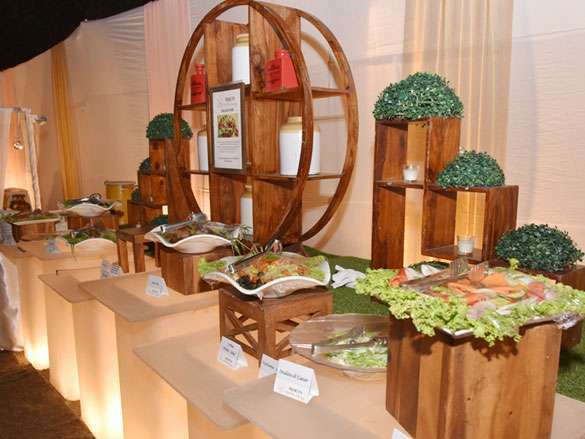 From live counters to barbeque stations, you can now make your event the talk of the town with our lavish catering services. However, our services know no boundaries. With the advancement of modernization, the approach of people has also transformed from the traditional "not so intense to celebrate" thought to the modern "celebrate lavishly" approach. This has given rise to the catering service especially in the heart of the country - Delhi. We have managed several destination weddings with our experienced and trained professionals with non-veg. or veg. catering services. From planning to execution of impeccable catering services, professional team in Delhi have established record of making your event a memorable emotion. No matter what location you choose, we generate the required environment for your special day. More and more families are opting for professionals control organizers; there are not many who run in the same league as Moets catering. When you select Moets catering to organize your special function, you can be sure of laying your hands on the best available professionals for the event. 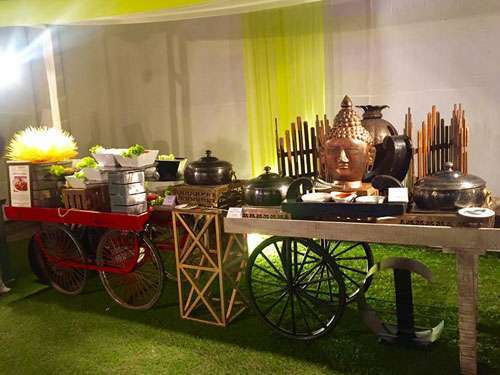 The best catering services in Delhi offers the best of buffet decorations and our team gives attention to every detail that is required to make your event a successful and memorable experience.